Great product. It does smell incredible. I can’t get my wife off the box. She loves it and asked me about any women products with this quality. I will never leave my collection without this cream. 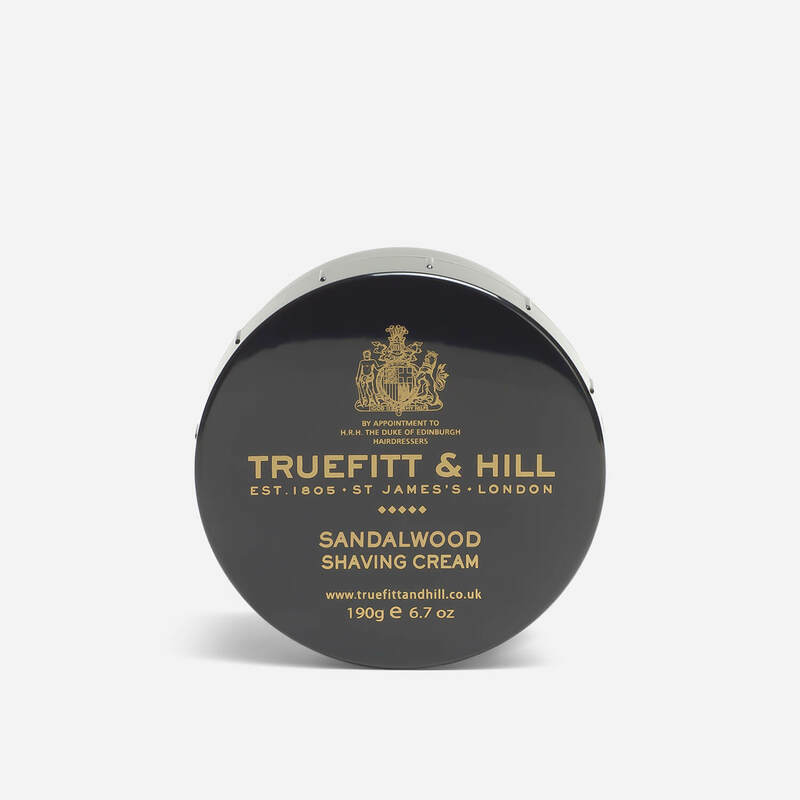 I have sampled many creams and soaps since making the move to traditional wet shaving and this cream is certainly one of the best. It lathers extremely easily and has the nicest fragrance of any cream I have used. Absolutely recommended. This is the second time i have purchased this product – it’s a fantastic feel when you shave and leaves your skin soft and well nourished, with a great aroma. This is one to have in your shaving collection.